Assets are sold in many ways, just as they are financed in many ways. 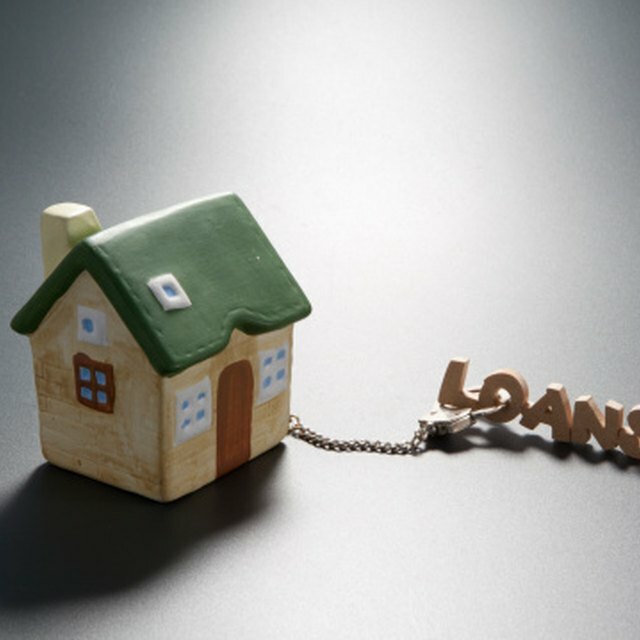 In some cases a buyer may purchase an asset by agreeing to take over the current owner's loan payments. The agreement may involve a lump sum in addition to the "takeover" agreement. The most critical element of such agreements is that all parties understand restrictions and obligations of the lender and how they may affect a secondary transaction. If a buyer agrees to take over payments of a seller, the seller purchased the asset using financing. The financing may have been provided by a third-party lender, as is the case with most mortgages and with many car loans, or the financing may have been provided by the original seller of the asset. It is important to understand any contracts that relate to the asset or financing for the asset being purchased. Assets are seldom sold with resale restrictions. Generally, if you buy an asset, it belongs to you and you can sell it if you like. Occasionally, though, there are resale restrictions. For example, some codes, covenants and restrictions for specific real estate limits buyers from reselling a property within a specified time frame such as the first year of ownership. Unlike the sales of assets, loans are seldom transferable from one party to another. Most loans require the original borrower to pay off the loan completely; if someone else wants to purchase the asset, they must pay cash or get their own financing. Whether it's a financing agreement or restrictions in a sales agreement, it's critical that a buyer know that the ownership or "title" of the asset being purchased can, in fact, be transferred. If a buyer wants to purchase an asset by taking over the payments, and the asset and financing are transferable, there's no problem. When the buyer takes ownership of the property, the lender recognizes the new owner as being obligated to pay the loan. If the financing is not transferable, then the original owner is responsible for the payments. So, if may be impossible for the new buyer to control whether the lender gets paid on time or at all. Essentially, this becomes an indirect transaction where the new buyer is paying the original buyer and relying on the original buyer to pay the lender in turn. This puts the new buyer at risk unless some security mechanism is written into the contract to protect the new buyer if the original buyer defaults. What Happens If a Seller-Financed Homebuyer Decides to Sell Before Their House Is Paid off? Generally, if the property is being sold by a takeover of payments, the lender has a lien against the property. Liens against real estate and personal property are a little different. But generally, they are a legal interest of the lenders in the asset being used as collateral for a loan. Liens give lenders the authority to repossess the asset or sue for the performance of the loan should the borrower default. You do not want to take over payments on an asset that has a lender's lien unless the transaction recognizes you as the owner of the property as well as the obligated party on the loan. Otherwise, you could be paying for the asset, the original owner may not be paying the lender, and the lender may repossess your asset, leaving you little recourse but to sue the party who just defaulted on a loan. Lectlaw; Legal Definition of "Lien"